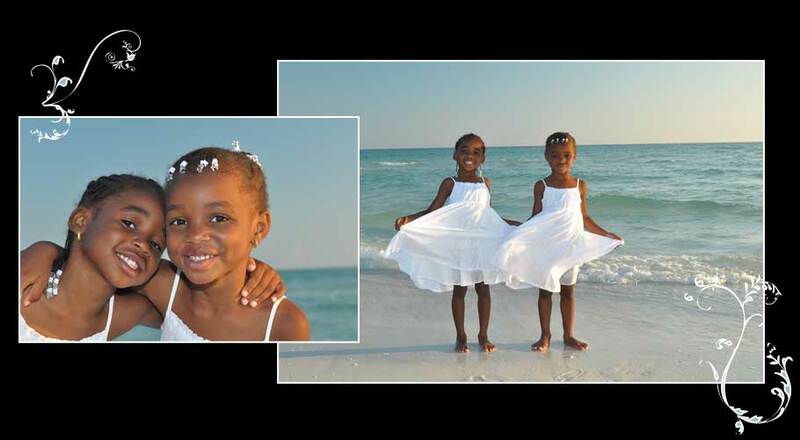 CONTEMPORARY PHOTOGRAPHY is approaching 22 years as of 2019 in Sarasota FL doing Family Portraits On The Beach and Weddings – primarily on Siesta Key, FL and Lido Beach Florida. We also service Bradenton Beach, Long Boat Key and Venice as well. With their style of wedding photojournalism or documentary approach to family sunset photography in Sarasota, they make sure all family members have fun. “Actually it is all about the the family members and the photographer because they all interact with each other in that instant, so it is most important that there is a special bond between everyone; Contemporary Photography makes sure to incorporate all family members in beach portraits, not just the large all inclusive family portrait. 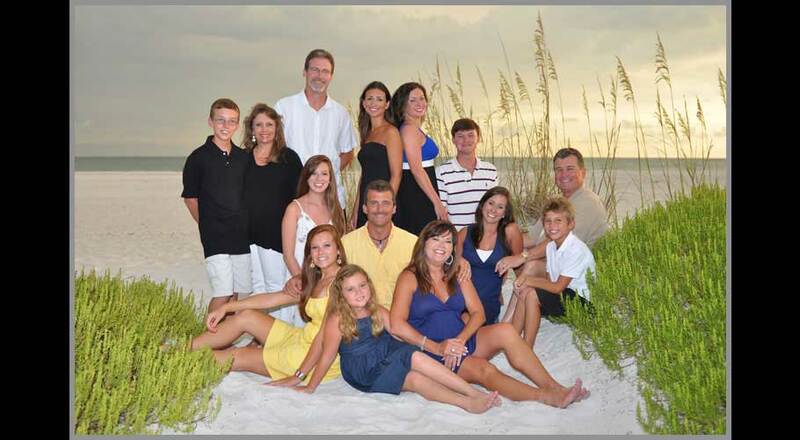 Whether it is a family sunset portrait on the beach, or a wedding on Siesta Key, or Sarasota, or Lido Beach, or Bradenton, or Lido Beach – no matter which area, laughter is the key to a great photography success. “The couples or family is relaxed and it shows in the photographs whether for beach photography or wedding photos.” Contemporary Photography goes on to say. With their distinct photojournalist style of photography Nancy and her team have captured many special moments and has received many accolades for their photojournalism and praise for their wedding photography and family photographs on the beach enjoying the Sarasota sunset photography. Sunset beach beach portraits on the “finest, whitest sand in the world,” Siesta Key, Florida have been Contemporary Photography’s home base since 1997. Covering events and weddings in Sarasota, Lido Beach, Siesta Key, Longboat Key and Venice. 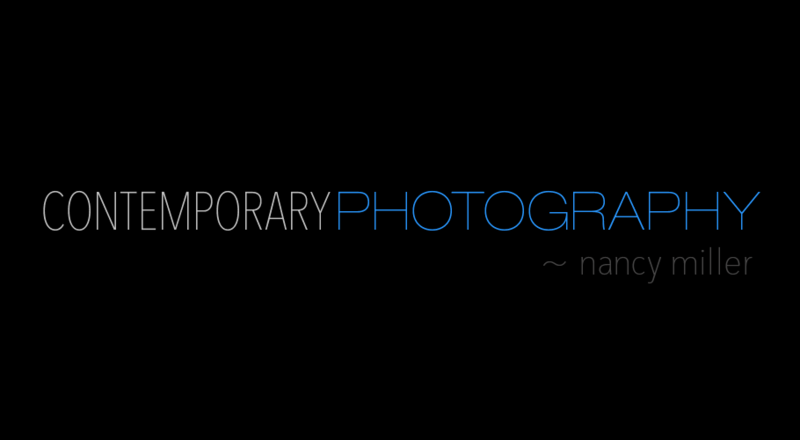 Contemporary Photography is the only Siesta Key and Sarasota Fl Professional Photographer you will ever need. We provide stellar photographs taken in breathtaking settings and you will not find another Special Creative Family Beach Photographer like Contemporary Photography anywhere. We offer you something special for your photography needs. We have come to find that our clients appreciate a touch of photojournalism in their photographs. 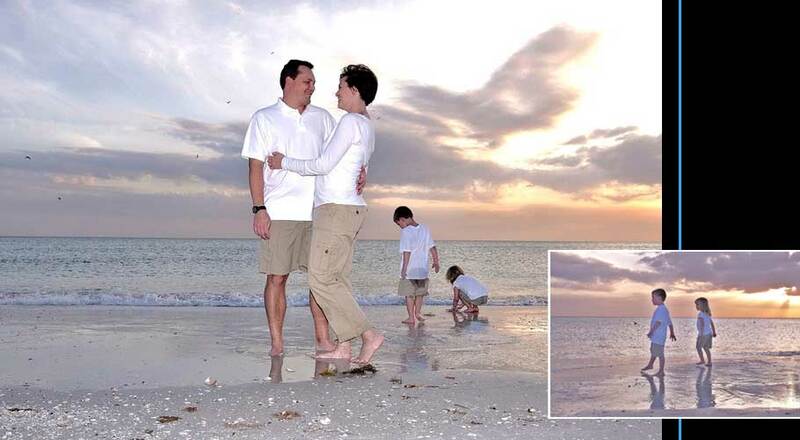 Gone are the days when a Siesta Key Sunset Family Portrait Photographer would just line smiling people up to face the camera for a simple, tired photograph. Our approach instead is to capture relaxed images of people, not stiff and awkward shots. 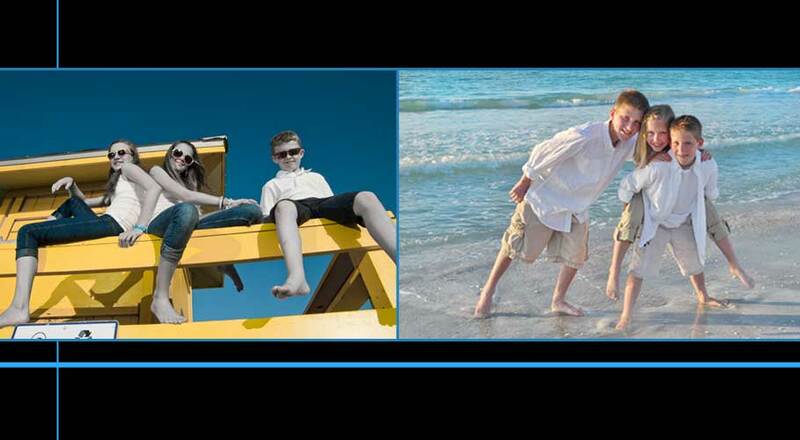 Whether we are doing Beach Family Portraits Siesta Key, Destination Weddings Siesta Key, or any Awesome Senior Portraits Photography we like to bring a sense of realism to your photographs. We think you’ll enjoy this unique style. 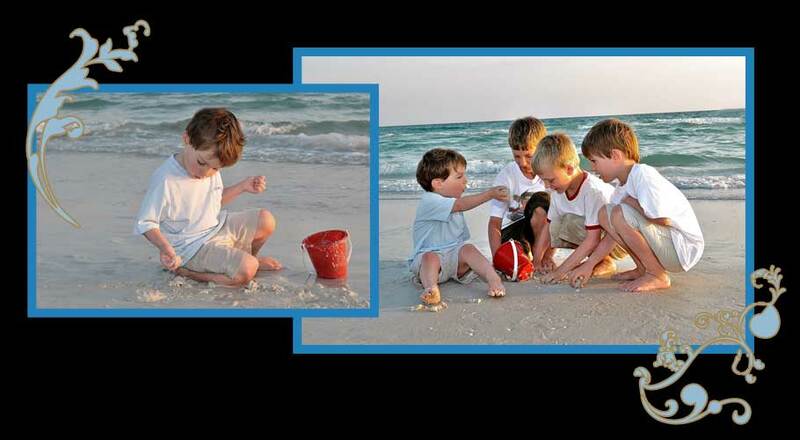 As your Beach Family Photographer Lido Beach, Sarasota, Bradenton and Venice; we are consummate professionals. 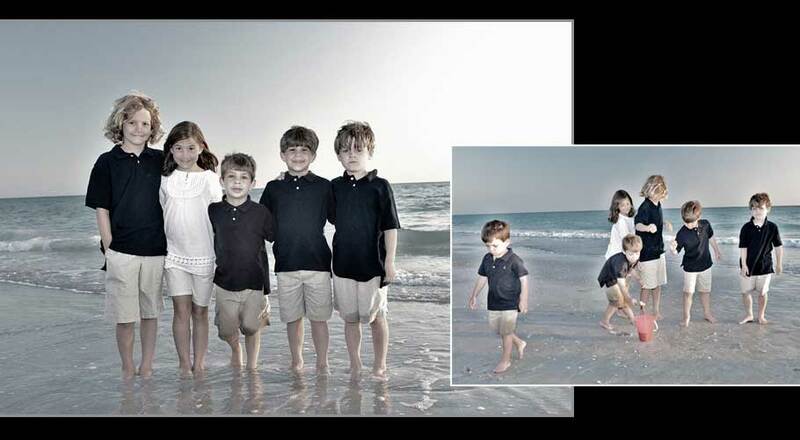 We understand that capturing the perfect Beach Family Photography Sarasota Fl takes as long as it takes and we are committed to achieving perfection. Our creative approach does not lead to a lack of professionalism. Rather, we like to use professional skills, experience, and commitment to enhance creativity and to bring you a level of satisfaction with your Sarasota Family Photography that you have not known before. 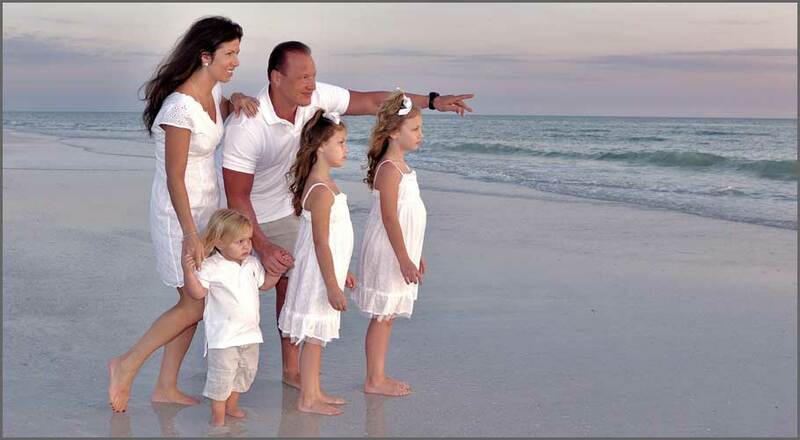 We also apply these ideals to our Family Portraits Lido Beach and Longboat Key Fl. 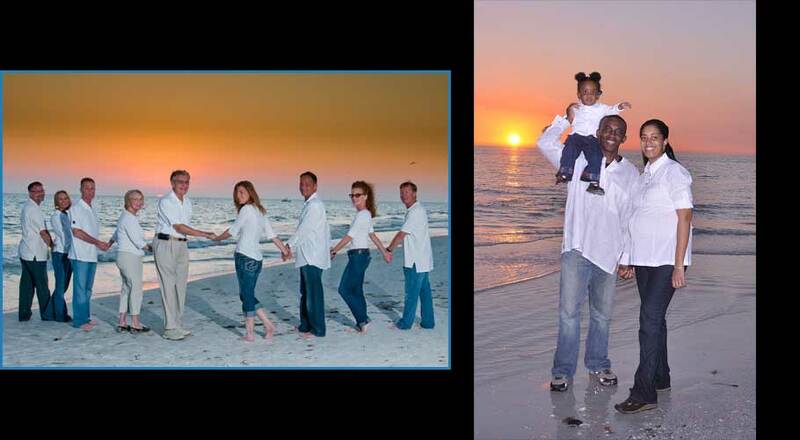 Whether you want Siesta Key Family Portraits at Sunset or at any time of day then we aim to please. We do Beach Senior Portraits Siesta Key and are a Siesta Keys Children Photographer as well. Whether we are shooting Senior Portraits Siesta Key or Sunset Family Portraits Siesta Keys and Lido Beach and particularly Sarasota, FL we know that a photograph is all about the interaction. It may be the interaction between the subjects of the photograph or it may be the interaction between the subject and the camera. Either way, it is this interaction that turns a still photo into a realistic representation of people and events that you can keep for a lifetime. We show who people are and their relationships with our photographs and you will surely appreciate the end result of this approach. Contemporary Photography is dedicated to bringing you creative photographs and a professional photography experience.&nbsp; You want your photographs to show people and events the way they really were. That is what our photojournalistic approach is all about.